The VA series provides state of the art video analytics to existing and new camera installations without using large amounts of bandwidth. Capable of classifying and categorising vehicles that pass with an accuracy of over 91%, the VA series gives unique insight into the traffic conditions of a metropolitan area. With a price point far below similarly capable competitors and the ability to work with nearly any IP based camera, the VA series makes adding video analytics easy. 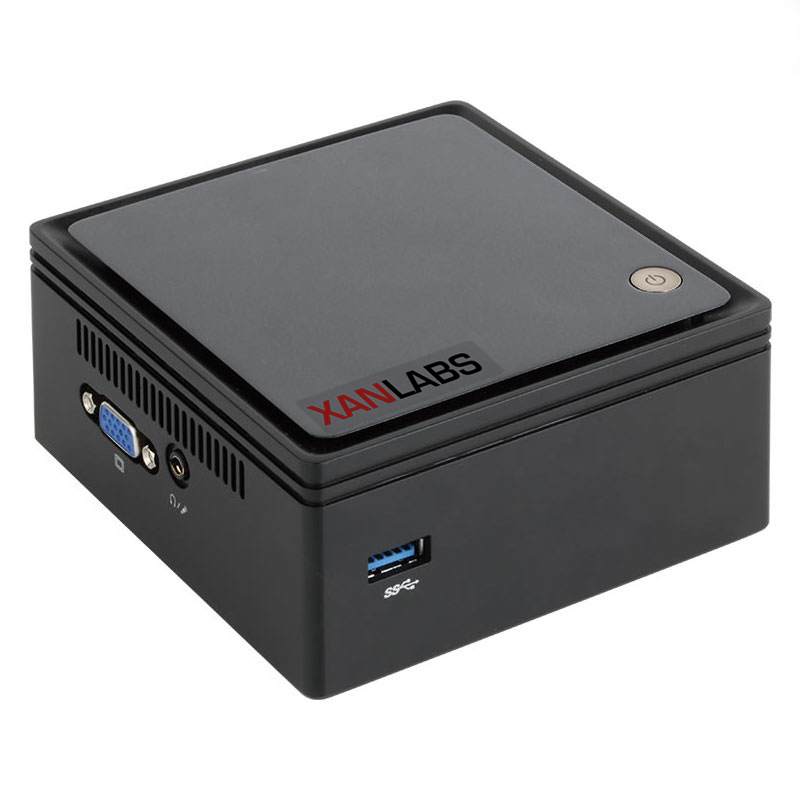 The VA series utilises Xan AI and integrates seamlessly with SenseView as well as other data analysis tools. Response time less than 60 seconds.